So I was reading Climging Magazine the other morning during breakfast when I came across an article on belaying. I have to say that after reading it new thoughts came to mind that I had to agree with. 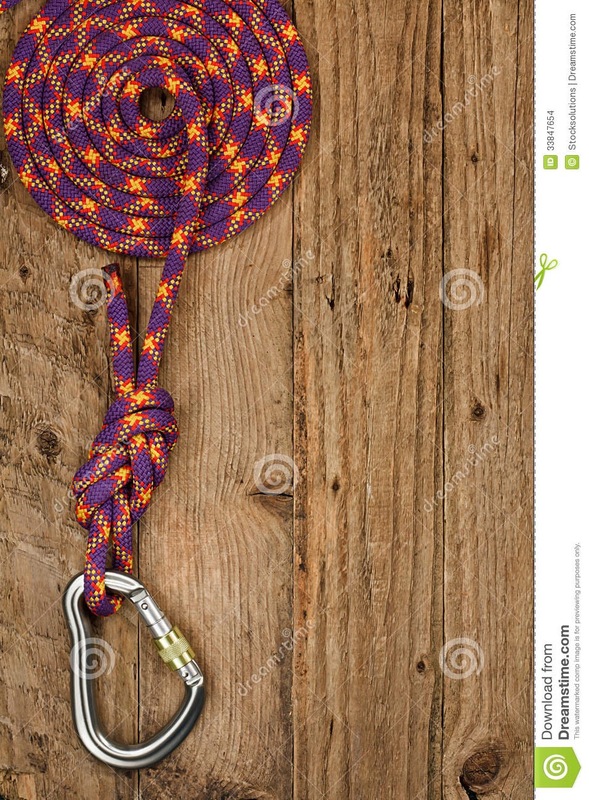 I feel as if many gyms fly through the belay class and quickly give people the test to belay without teaching them the importance of belaying and the safety behinde it. Belaying isn’t just holding, catching and lowering your partner on the wall. It’s watching out for their lives and safety. I often times see people belaying in the gyms not paying attention or even on their phones. The people working at the gym also don’t correct them on this bad habit. When climbing out doors this would lead to a serious injury. Even in the gym with 30ft walls someone could still get hurt. B:You asking your climber if they need to come down. God forbid I was on an overhang outside and didn’t know I was being lowered and hit my head or slammed into the wall which could have lead to an injury. While climbing with a belayer communication and the realization of your partners safety is vital and I think that is something gyms need to get into more with their members.